New 3D Scan Digital Imaging Services are now available at the Michigan Facial Pain & Sleep Center. 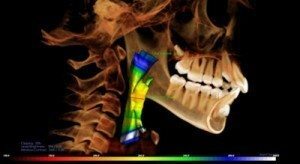 Accurately measure bone and jaw deformities, assess bone lesions and changes of the jaw, and detect other pathologies, such as cysts, tumors, and disease. For more info about 3D imaging contact (248) 519-1100.